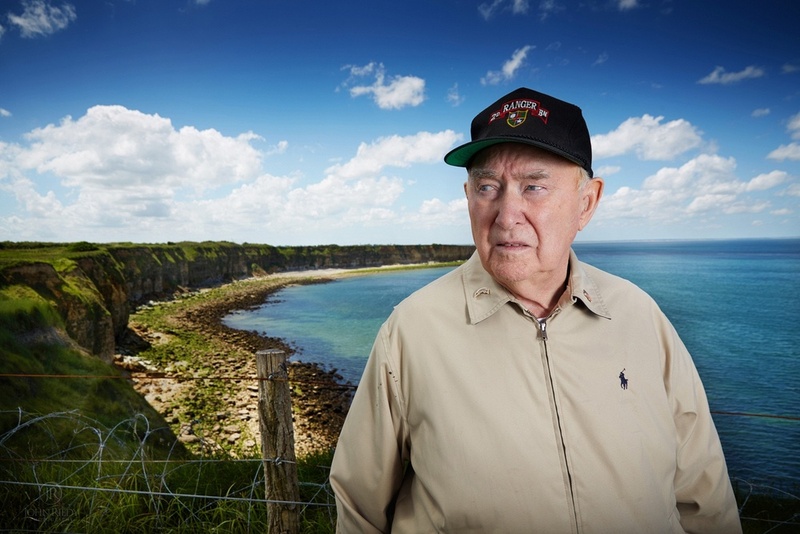 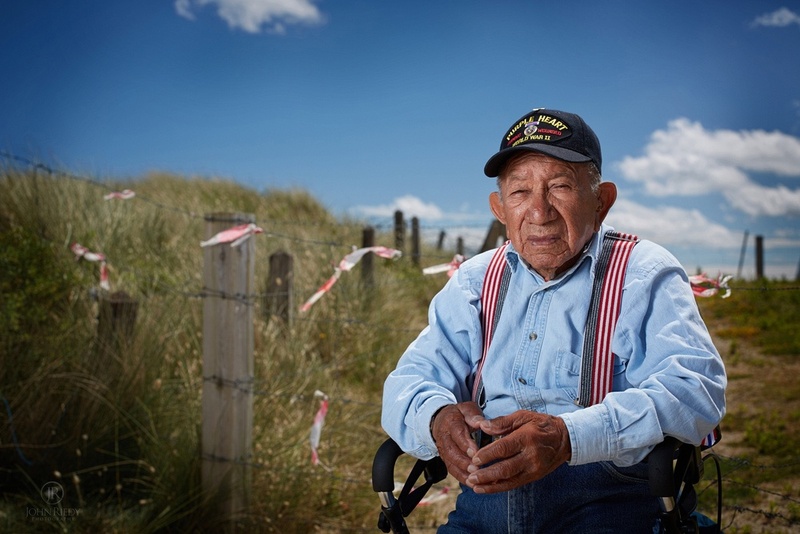 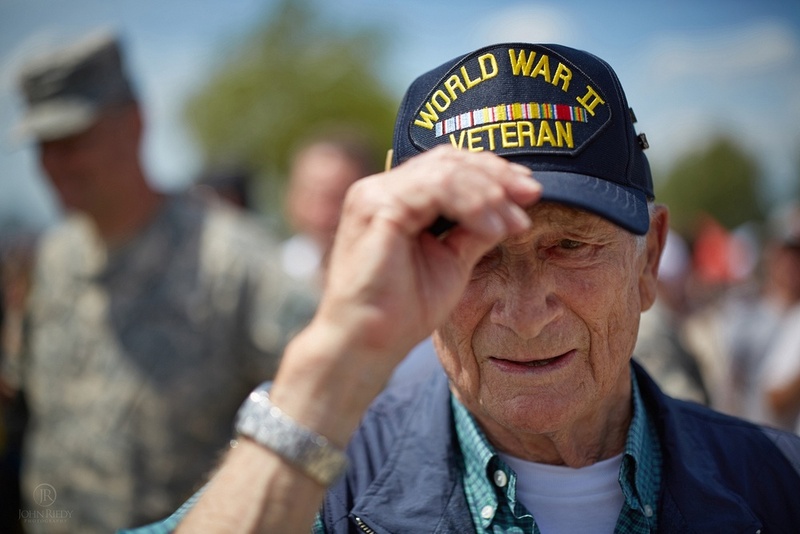 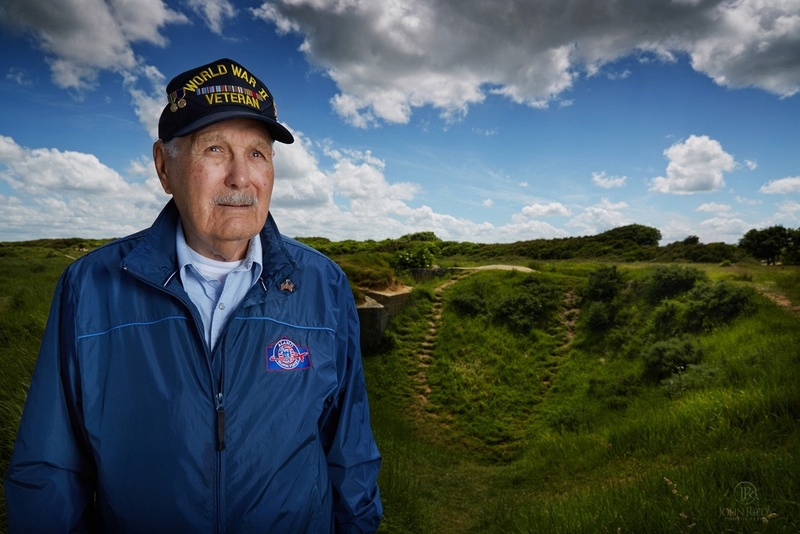 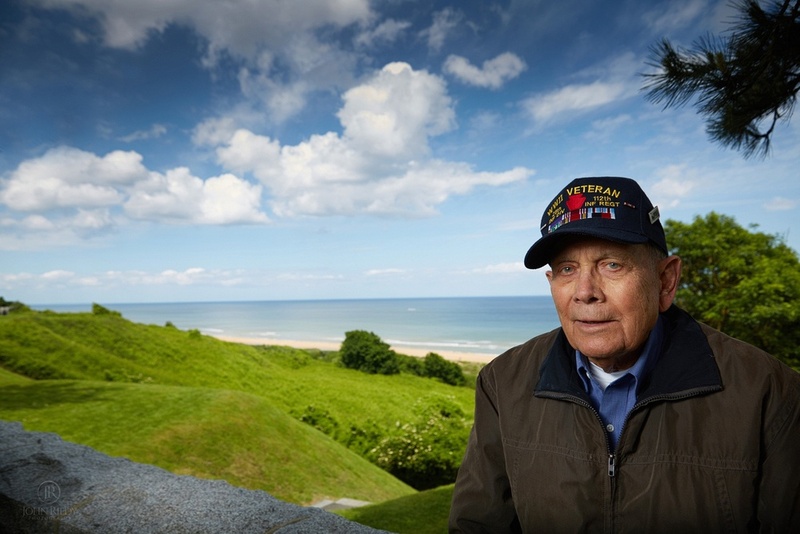 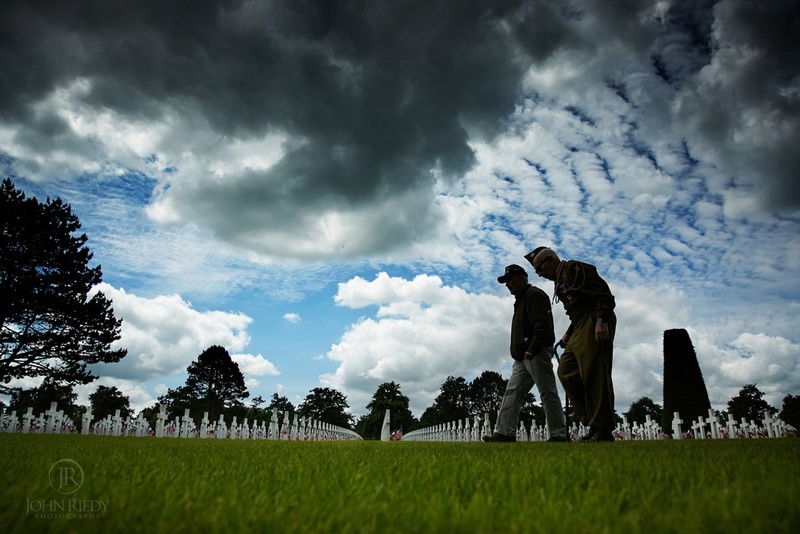 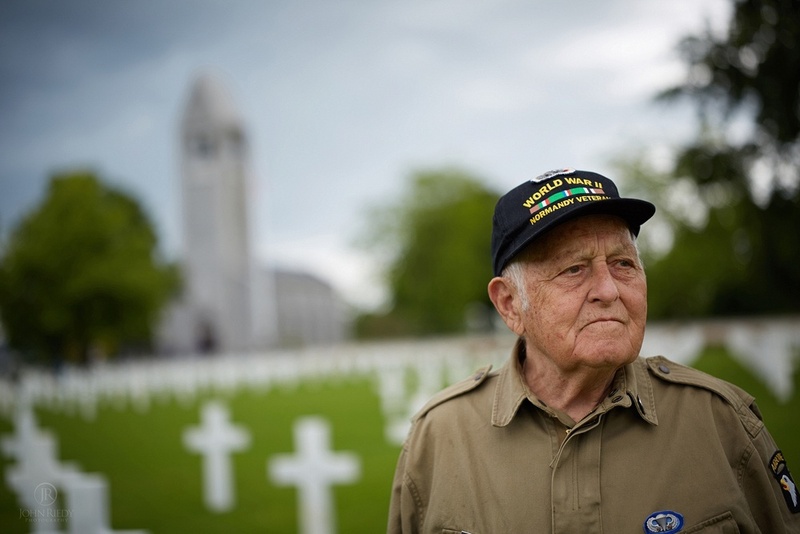 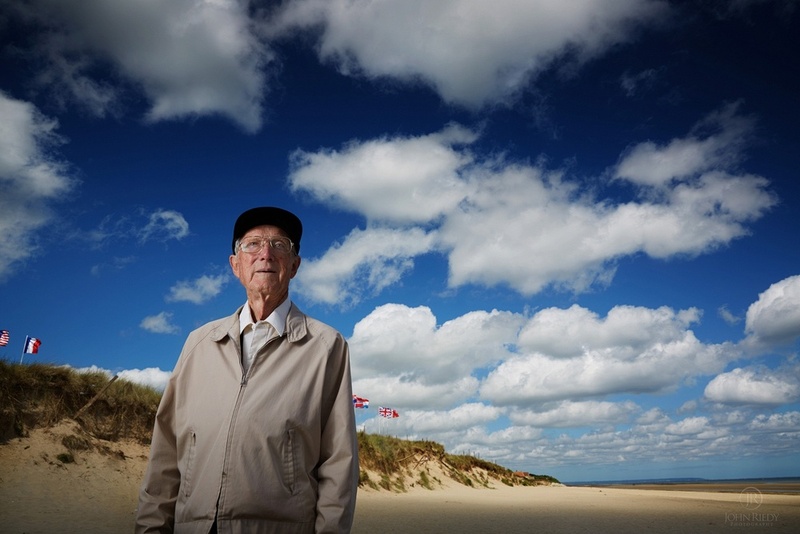 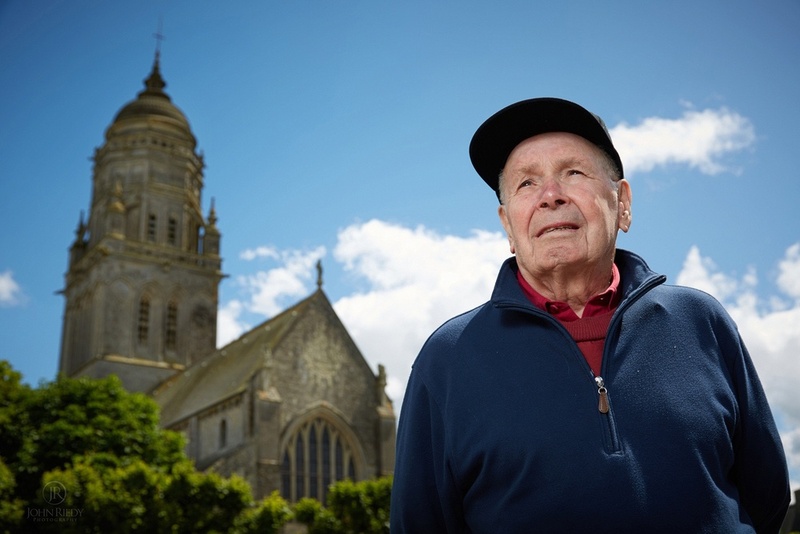 In 2009 John's career took a turn for the unexpected when he was asked by a friend in the media to document the return of 12 World War II veterans back to their D-Day battlefields in Normandy commemorating the 65th anniversary of the allied invasion. 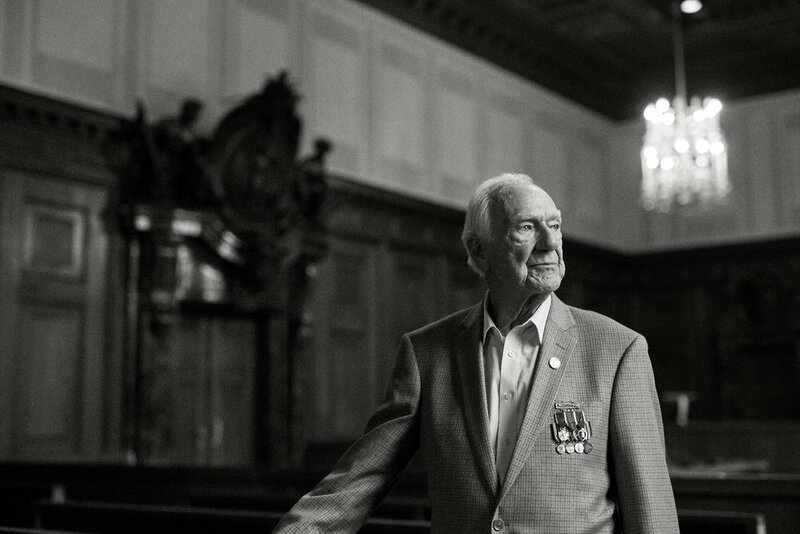 Six years and over 15 programs later, John is now the Director of Photography for The Greatest Generations Foundation, a Denver based 501C-3 charity dedicated to not only taking vets back to the battlefields at no expense to them, but to preserving their legacy and passing it down to future generations. 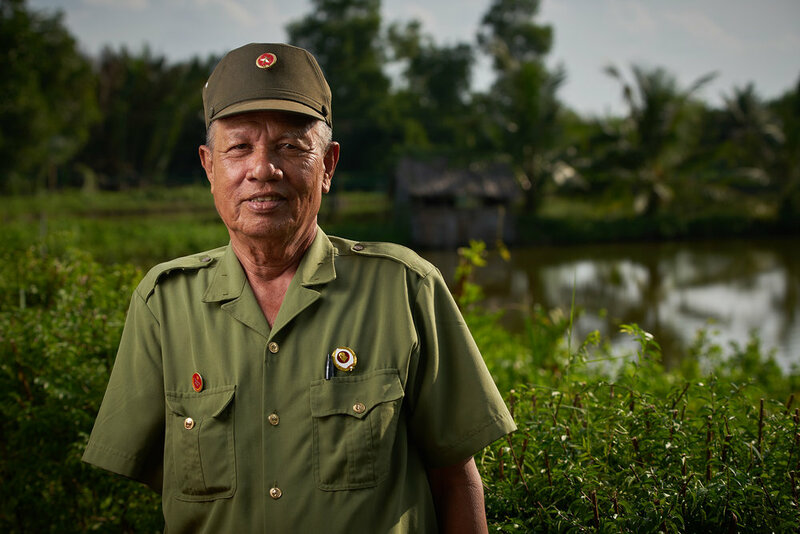 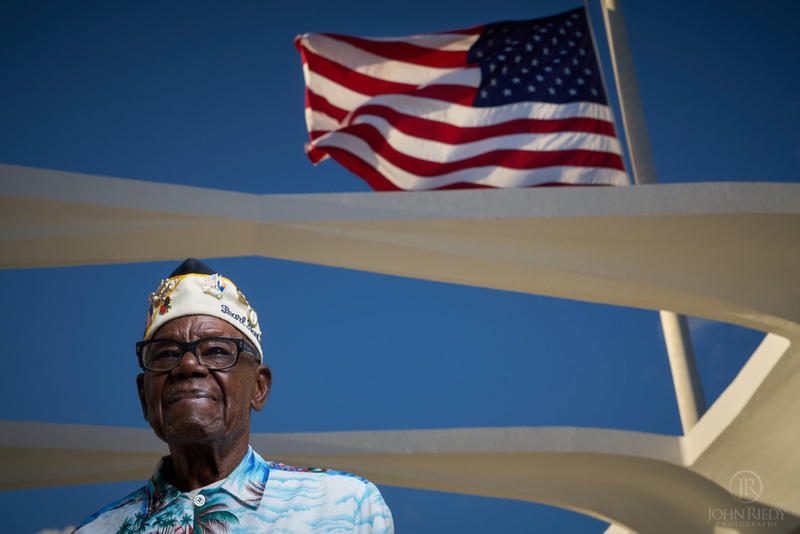 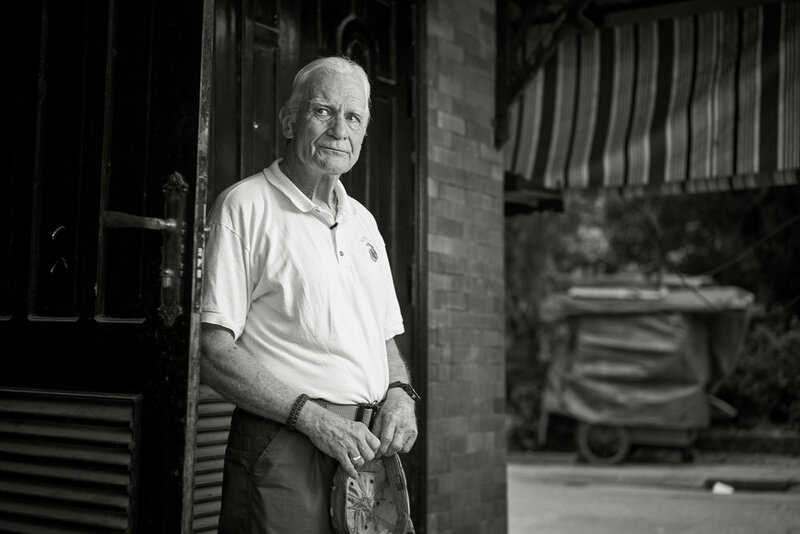 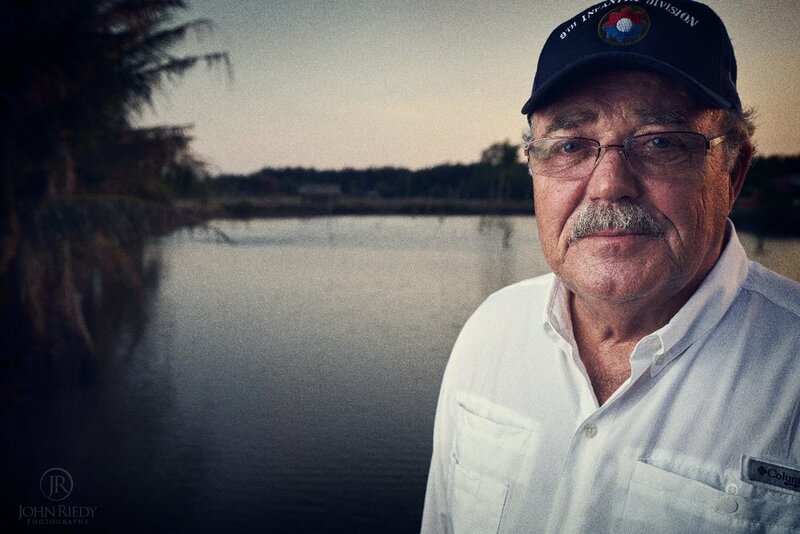 John has documented the return of hundreds of veterans back to their battlefields in France, England, Belgium, Germany, the Netherlands, Austria, Iwo Jima, Hiroshima, Okinawa, Tinian, Saipan, Guam, Australia, Oahu, HI and now, Vietnam. 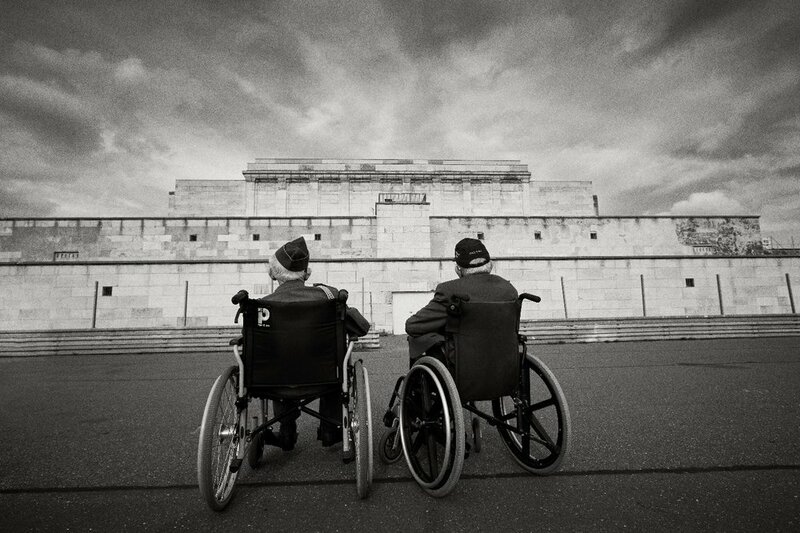 His images convey the emotion of these great men experiencing, many for the first time, the release of almost 70 years of suppressed memories. 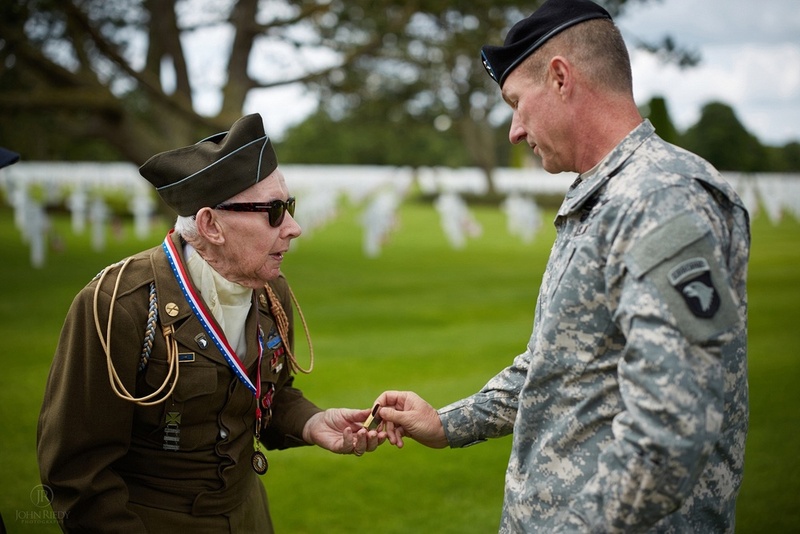 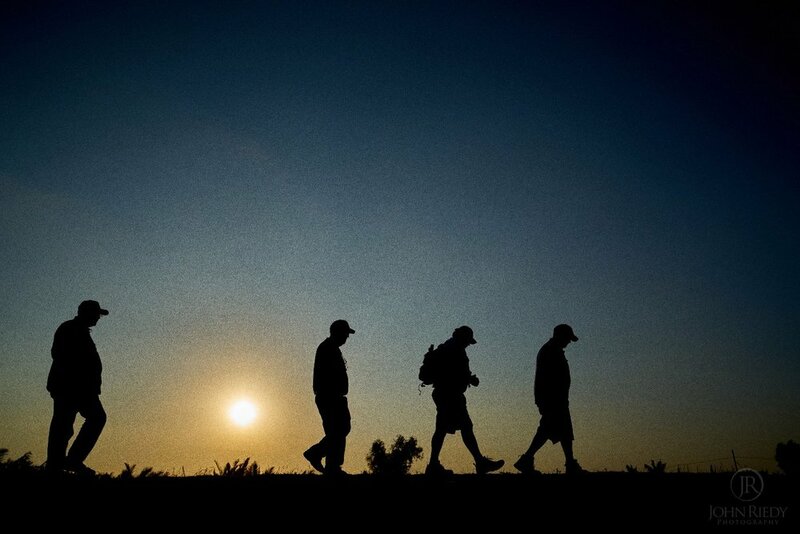 If you'd like to learn more about this great organization and to possibly donate and help more vets make the journey back, go to www.TGGF.org.